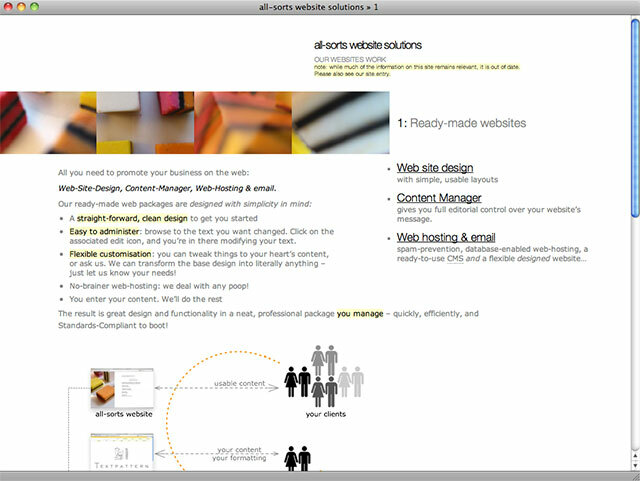 Our site circa 2005 – based on an affordable, ready-made website template system. 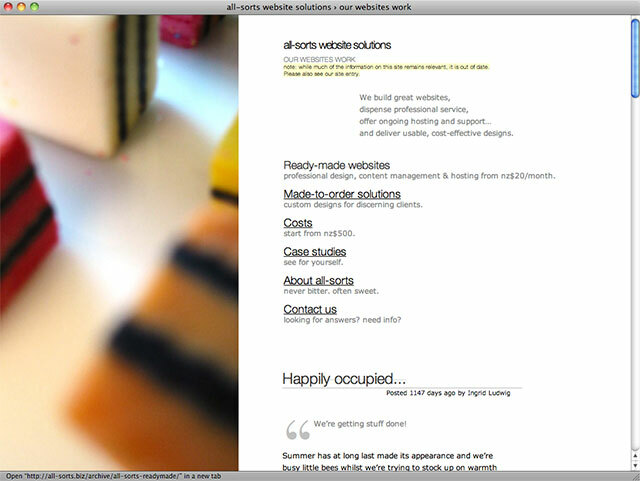 I've been designing & building websites since 1995. Gosh.